The private client department recognises the importance of putting one’s personal affairs in order. We can help you consider the options available to you and help you plan so that you make provision for those who might need you. We can help you with life time planning and estate management as well as providing you with advice on Wills and letters of wishes. We are acutely conscious of the need to make provision for incapacity as well as death and can provide guidance and advise in relation to powers of attorney and living wills. We can also provide assistance for those who are trying to manage the affairs of a friend or family member who has not made proper provisions for their incapacity. Our private client department can support you with the administration of the estate of someone who has died. If you have a view on how your property should pass on your death it is absolutely essential that you make a Will. People often wrongly assume that their spouse would be entitled to their entire estate if they die without a Will. This is not the case. We can help you make a Will that will create the certainty that allows you to provide for the people you care for in the way you would like. We will also be able to advise you of the current inheritance tax regime which may have a bearing on who you leave your estate to. It is always sensible to consider what will happen to you and how your affairs will be managed if you were to lose capacity or, for some other reason, be unable to manage your affairs. The Lasting Powers of Attorney are referred to as ‘Lasting’ because they are still effective i.e. last, even if you were to lose capacity. 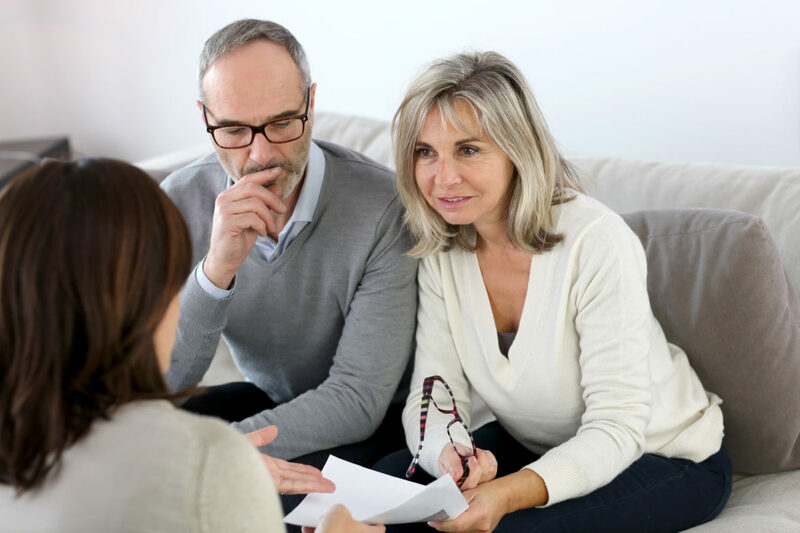 There are two types of Lasting Powers of Attorney, one which will allows you to appoint an attorney or attorneys to help you manage your financial affairs and one which will allows you to appoint an attorney or attorneys to help you with health and care decisions. We will be able to advise you on which kind of Lasting Power of Attorney is appropriate for you. The death of a loved one can be a difficult and emotional time and the administration of a deceased person’s estate is something that can be delegated to LGP. Our experienced team will be able to assist you in dealing with and winding up the affairs of the deceased. Sometimes issues arise after death that result in contested probate, for example questions about attestation of a will, undue influence, or lost or destroyed wills. Claims can also arise where adequate provision has not been made for family and dependants. Working with our Dispute Resolution and Litigation team we can advise on the necessary steps to be taken to resolve such issues. The Court of Protection makes decisions for people who are unable to do so for themselves. It can also appoint someone (called a deputy) to act for people who are unable to make their own decisions. These decisions are for issues involving the person’s property, financial affairs, health and personal welfare. Our team will be able to guide you through the process to enable you to make an application to be appointed as a deputy.